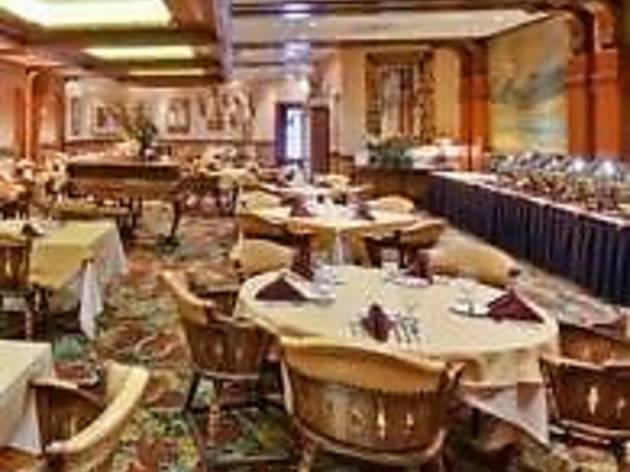 Established in 1952, the William Tell Restaurant quickly became a landmark place to dine in the Western Suburbs. 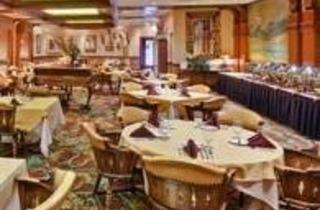 We were renown for our elegant dining room, old world charm and European style menu. In 2005, the restaurant was completely remodeled and the menus totally redone. Now the new William Tell still maintains the flavor of its old world charm, but offers a slightly more casual elegance. With the new menu, our customers will find a mixture of old masterpieces and some new classic and modern offerings. As always, great hospitality, superb cuisine and wonderful ambience will insure that you have a fantastic dining experience here at the William Tell.